The Wassaic Project festival offers a whole range of arts and culture, from dance and music to painting and film. If you're looking for a touch of country life infused with creative art, you won't have far to go this summer. 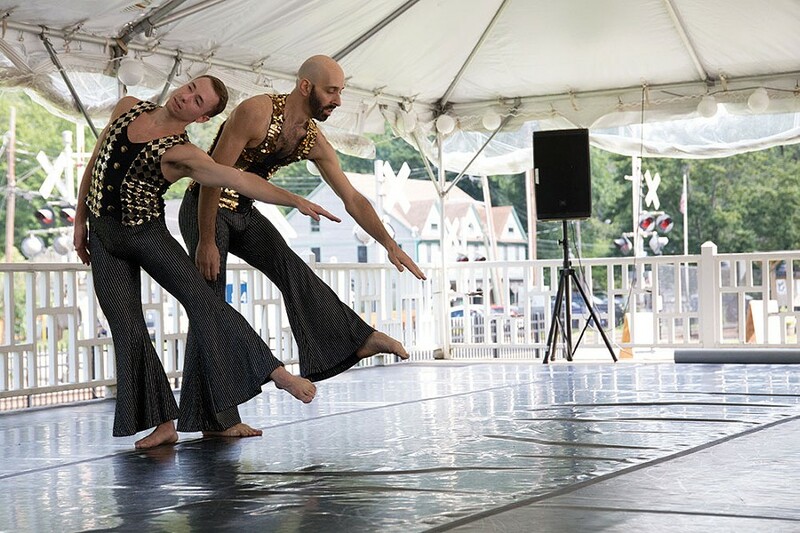 Tucked away in Wassaic, a hamlet of Amenia, in eastern Dutchess County, the Wassaic Project is gearing up for its anniversary summer festival on August 4th, which is chock full of music, art, dance, and film. The Project is a non-profit organization that strives to promote positive social change through art and art education. Ten years ago, three art-driven New York City 20-somethings ventured up to a historic plot of land to begin an exhibition complex. Over the years, they've converted the historic buildings on the property into a haven for art. The seven-story retired grain mill on the property, Maxon Mills, is now their main art gallery and Luther Barn is home to artists-in-residence. They have a year-long artist residency program, summer art camps for kids, artist lectures, and monthly open studios. The summer festival brings in an average of 3,000 eager participants: some local, many taking the last stop on the Metro-North Harlem line up from New York City. 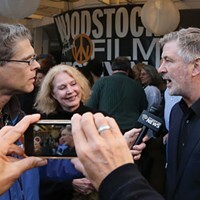 "We're doing what we always do, but even better this year," Eve Biddle, one of the three co-directors of Wassaic Project, says of the ten-year anniversary festival coming up. 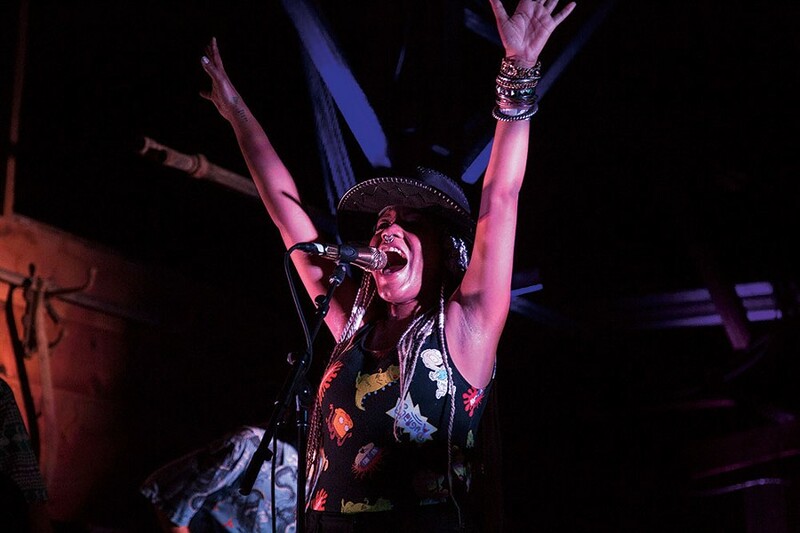 Some of the music headliners include Underground System, an Afrobeat-influenced indie dance band, and Innow Gnawa, a Northern African gnawa band (Moroccan blues music) hailing from New York City. Square Peg Round Hole, a percussion-driven trio, will be lending their talent for the day, as will Duo Chuno and O. B. 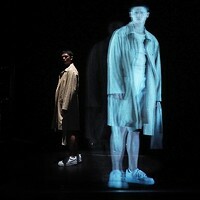 The dance program for the festival is entirely filled with alumni from the past decade. The full lineup of dancers is already up on the website to check out. On the art side of things, Lauren Was and Adam Eckstrom chime in about their summer exhibition (May to September) on the top floor of Maxon Mills. Their current installation is sourced from casinos in Atlantic City and Las Vegas. The married artists have been part of the Wassaic Project since 2009, and they add, "It has allowed us to have a permanent home base, without the stresses of the city but with the rich cultural capital that the project creates. Living here has afforded us the ability to travel to other residencies and countries to create a number of large exhibitions." The exhibition will be open with extended hours the day of the festival, for all those specifically coming for art. 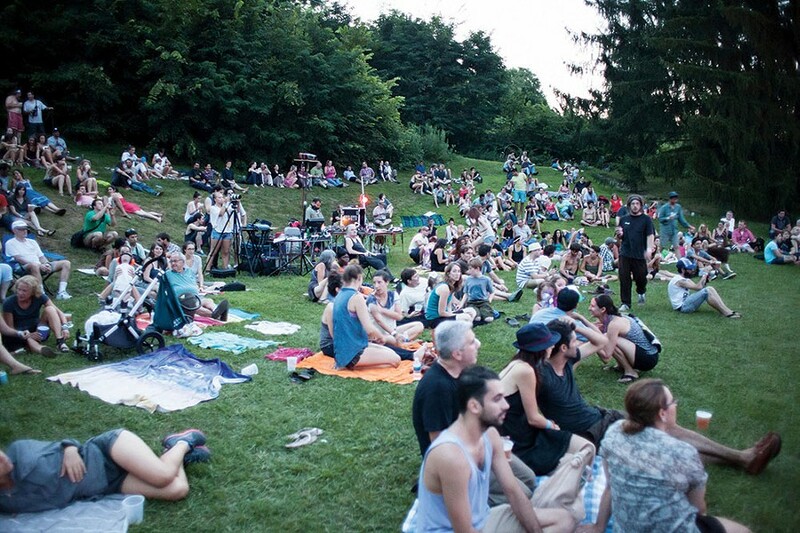 But the Wassaic Project boasts that it has something for everyone at the festival. Biddle announces, "There is always something amazing happening—people who come for the music are blown away by the art and vice versa!" The Project cares deeply about the community it's housed in. Its mission is entirely dedicated to the local Wassaic community, the greater New York community, and a world full of artists. 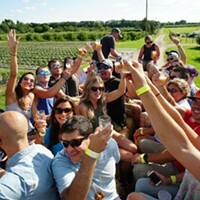 The hamlet of Wassaic is all booked up for a summer festival like this, and businesses report increased customers. Symbiotically, the Wassaic Volunteer Fire Department runs parking for the event, and the two organizations join together to produce Wassaic Community Day each May. Community Day helps fund the Whale, a scholarship in honor of Wassaic firefighter Jason Whaley that assists Dover and Wassaic students pursuing higher education. 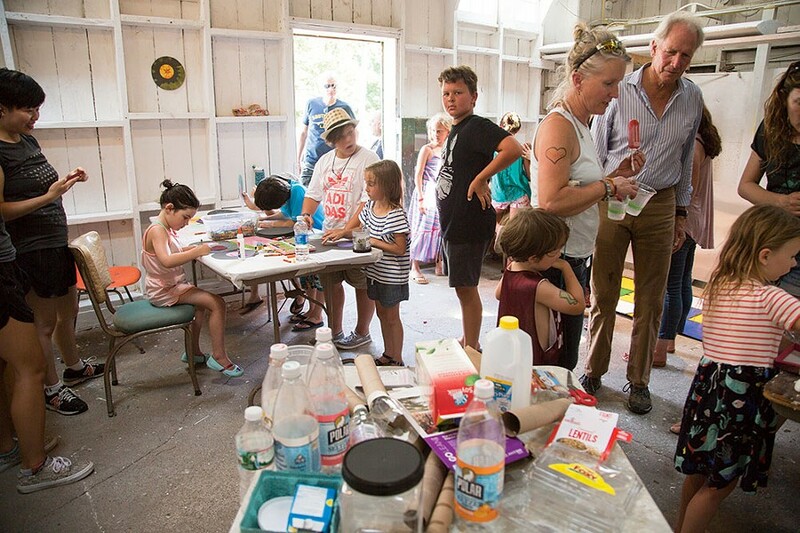 Entrance to the Wassaic Project on August 4 is free, but a $30 suggested donation from those who are able will allow the programs to continue running smoothly.